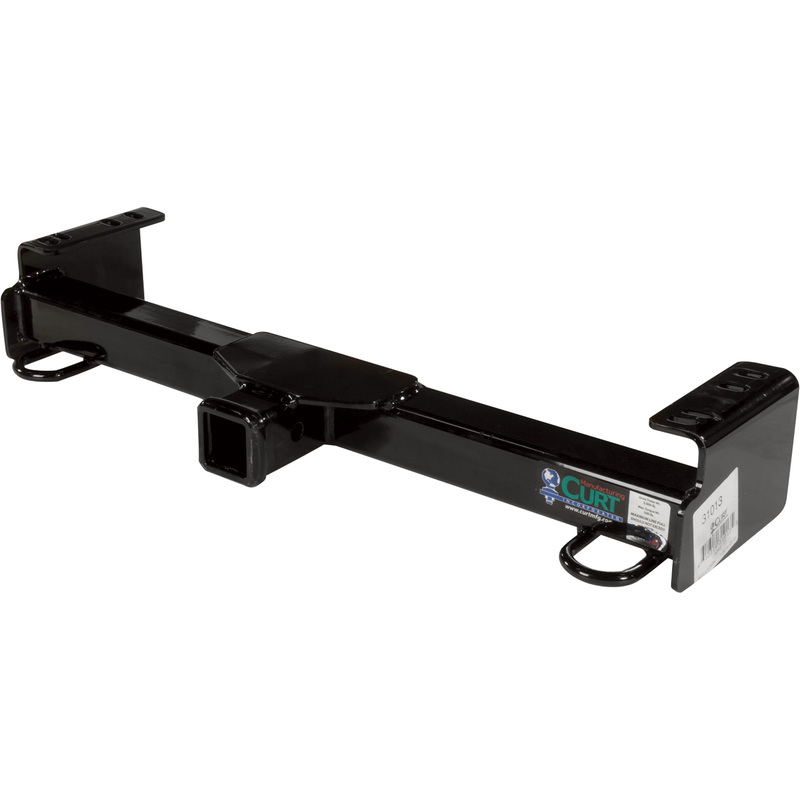 CURT Front Mounted Class III Receiver Hitch for Meyer, K2, and SnowSport Snow Plows. 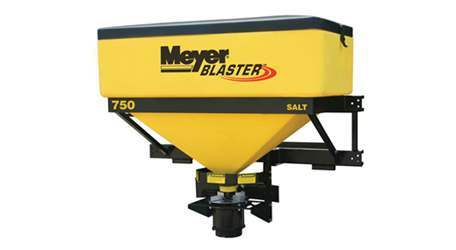 The Special Pricing for this product on this site is available only when purchasing a Snow Plow. Rated at 5,000 lbs. Live instruction on Curt website for each vehicle application. To purchase receiver separately without a plow purchase, call Snow Plow Stuff for freight rates. 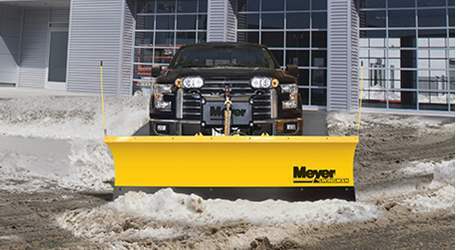 CURT Front Hitch Receivers can be ordered only with specific Snow Plow Stuff Snow Plows.